A curriculum to address the needs of those who investigate allegations of staff sexual misconduct is presented. 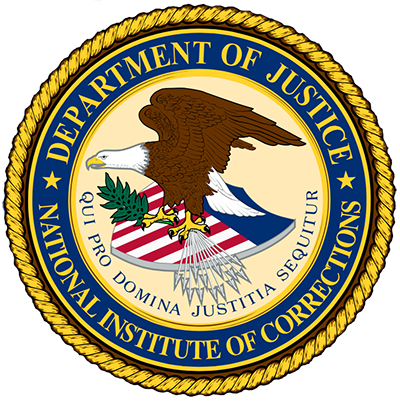 Tools to assess an organization and implement strategies to prevent staff sexual misconduct in a jail setting are provided. This guide explores current and future workforce challenges facing community corrections.